Newest addition to my fleet. Posted by Arik McGruder on May 29, 2013 at 2:11 pm. 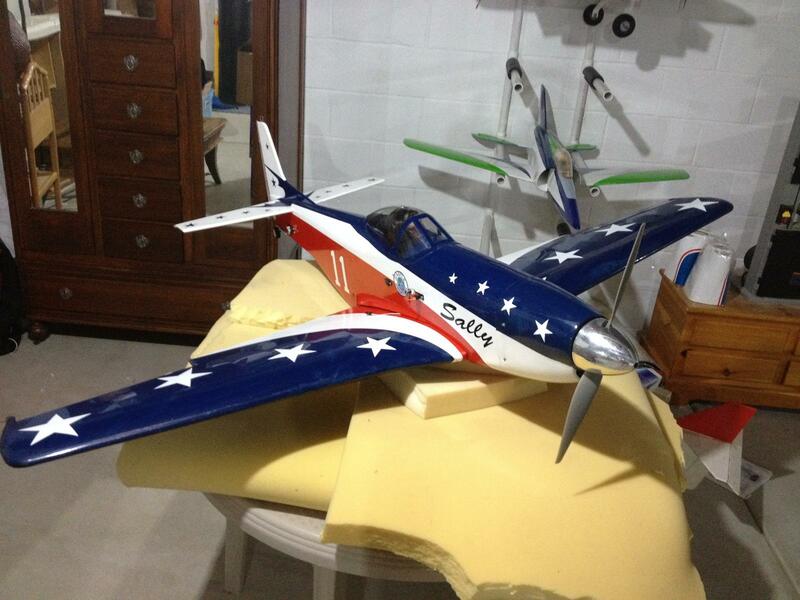 Here is my new Miss America P51 that I picked up from ZooKeeper Collins. Is that your green and white jet?